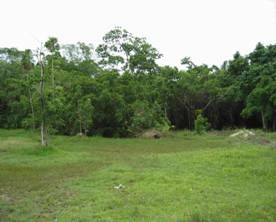 4.16-acre parcel, Lot 797 cleared with road partially done, paved Northern highway frontage and lagoon water frontage, 400,000.00US. 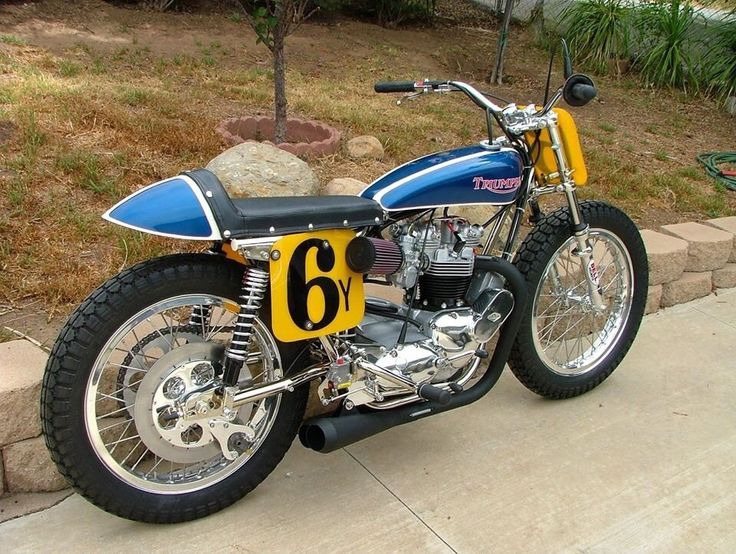 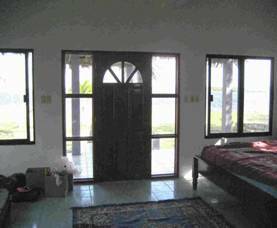 Still available. 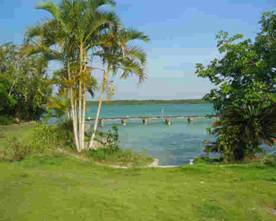 Waterfront home Lot 313 Duck Land 1.59 acres SOLD, House with caretakers house, artisan well, Power, sea wall, landscaped, Pool area, Fenced, paved to fronf gate. 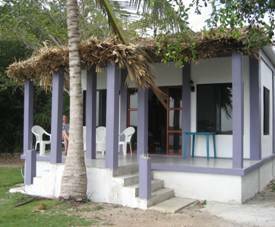 3 cabanas. 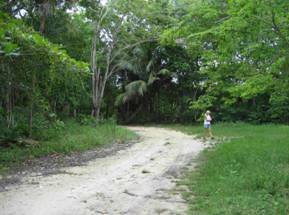 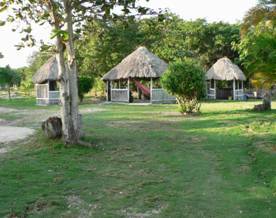 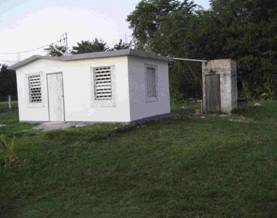 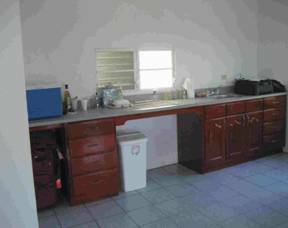 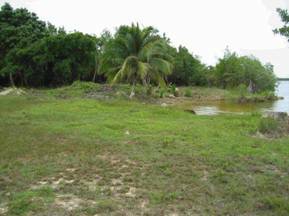 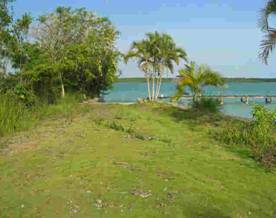 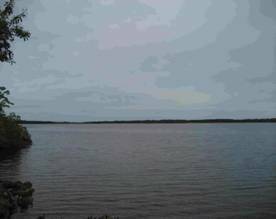 with 180 feet of waterfront on Four Mile Lagoon, Corozal Town, Belize SOLD. 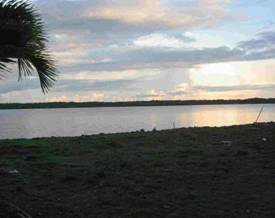 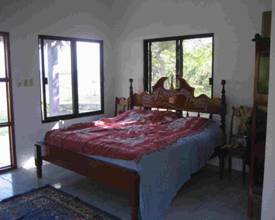 All parcels are two miles from the Mexican border, Free Zone and Casinos and 6 miles from Corozal Town. 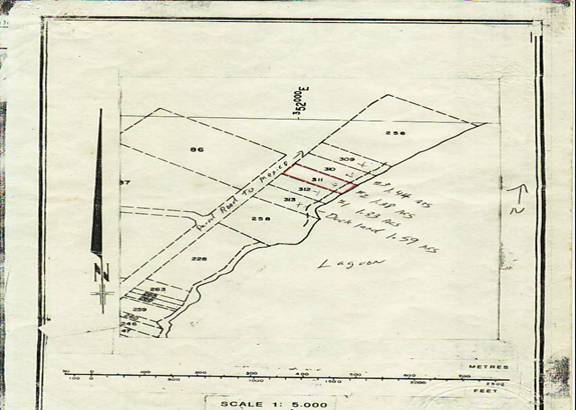 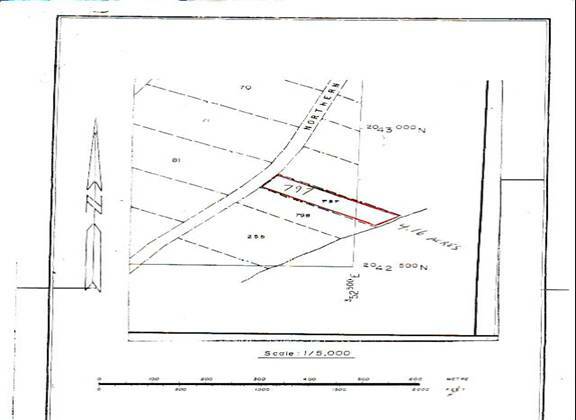 Five-waterfront land parcels totaling approx. 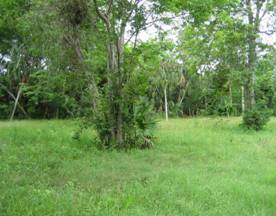 4 acres. 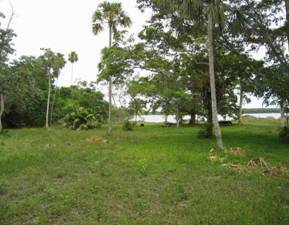 All parcels have access to Corozal Bay via the Rio Hondo River. 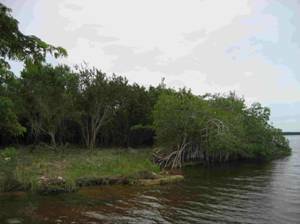 Access by boat or land. 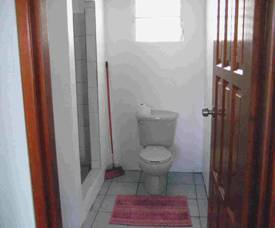 Price does not include commission.